The recent commercial development in Hyderabad’s Chandanagar has helped in its subsequent residential development. Located in north-west Hyderabad, Chandanagar comes under the Serilingampally Mandal of the Ranga Reddy district of the state. 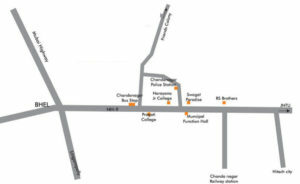 The area’s proximity to the National Highway 65, connects it to nearby areas such as the Hitech City, Gachibowli, Kondapur and Madhapur. Recently, the Hyderabad Metro began its operations in the city. The Miyapur metro station is about five km away. This metro line is approximately 29 km long, Miyapur to LB Nagar. “The state transport buses run from Chandanagar to areas like Jubilee Hills, Secunderabad, Gachibowli and others. The closest railway stations to the locality are Chandanagar and Lingampalli, which connect it to Begumpet, Kachiguda, Falaknuma and Necklace Road among other places,” says Sangeetha, an IT employee living in the locality. Since the social and physical infrastructure drives the prospects of real estate in an upcoming area, Chandanagar doesn’t disappoint home-buyers. In terms of social infrastructure, many well-known schools such as Bhartiya Vidya Bhawan, Sancta Maria School, Kidzee, EuroKids, and hospitals such as Sri Shankara Nethralaya Eye Hospital, Citizens Hospital, Pranaam Hospital, and more have their presence in the locality. 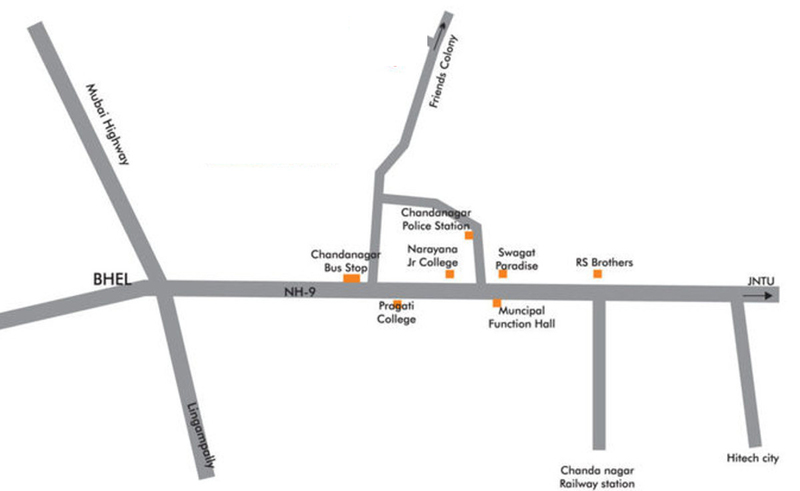 Chandanagar is one of the most affordable and fast developing localities of Hyderabad. While it is mostly apartments that are available here, home-buyers can also find options of residential houses, plots, villas, commercial spaces and agricultural land. If you are looking for small and affordable houses that suit your budget, Chandanagar can be a preferable choice. This entry was posted in News on October 18, 2018 by Venkat Chunduru.